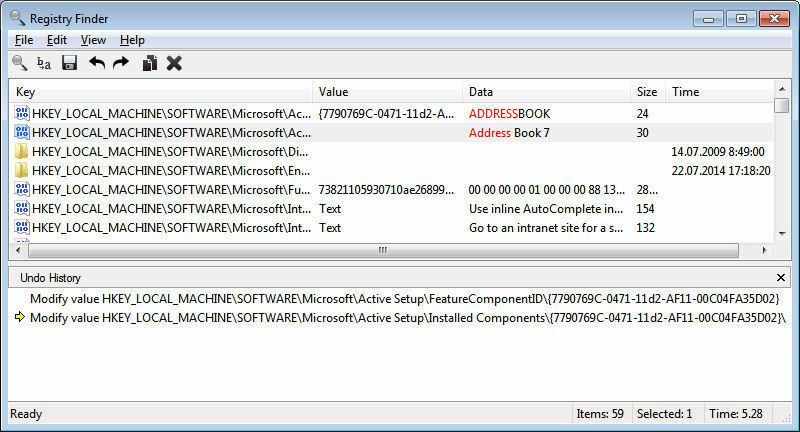 Registry Finder searches the Windows registry and displays the results in a list. You can jump to any result in Regedit. 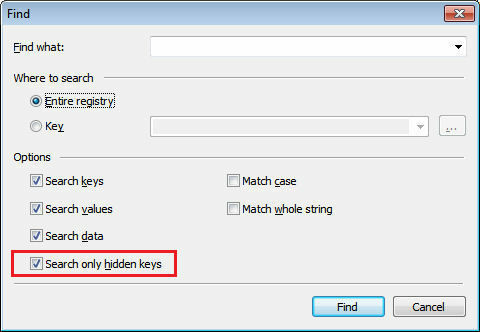 You can save search results as .REG files or as plaintext too, so it can be handy to backup certain registry keys. One really good thing about Registry Finder is it can show results from registry keys with the null character in their name. You can then use other tools, like RegDelNull from Sysinternals, to delete those keys since they can't be removed in Regedit. NOTE: This version is for 32-bit Windows Only. You can get Registry Finder (64-bit) from here.